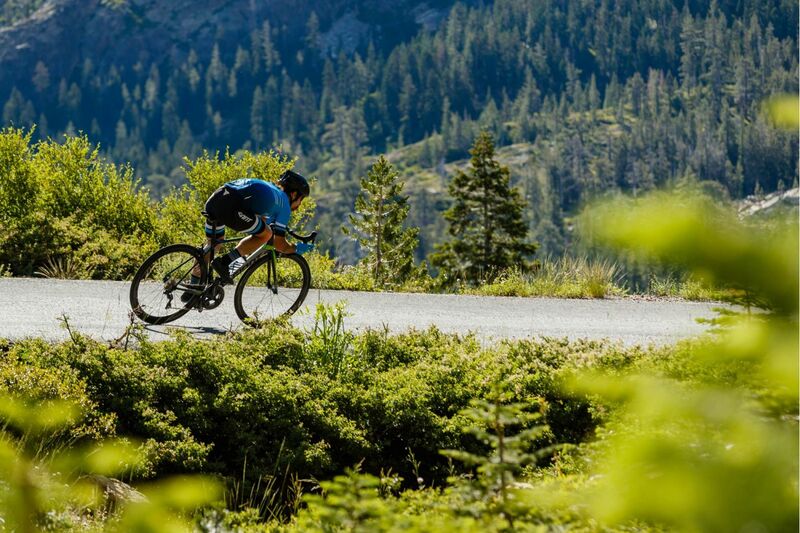 From daily training rides to your biggest race of the year. Lightweight, stiff and ultra-efficient, this composite machine delivers pure road performance to make your podium dreams come true. 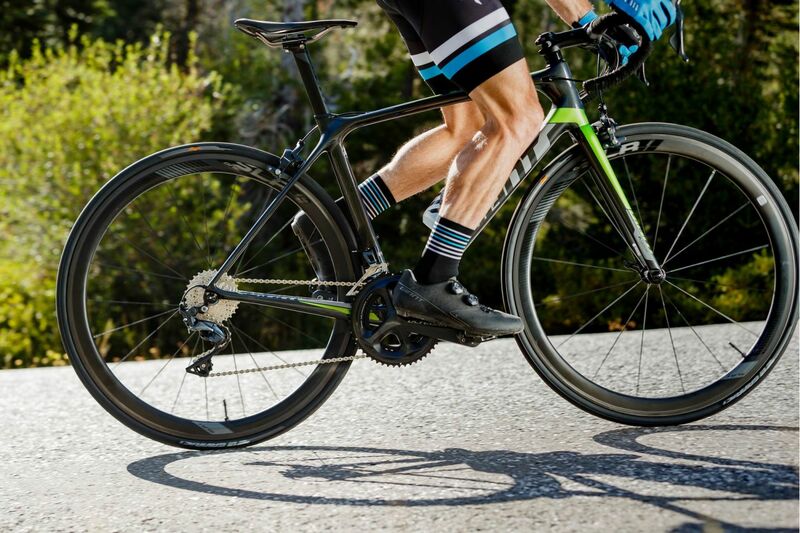 With its Advanced-grade composite frame, which minimizes weight without sacrificing its best-in-class stiffness, the TCR Advanced Pro puts you in position to win. 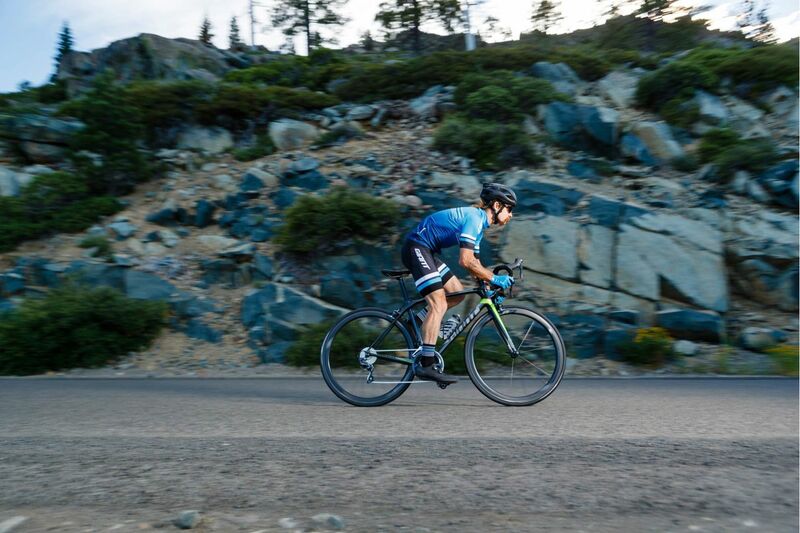 Legendary Compact Road race geometry blends quick, precise handling with aggressive positioning, and the OverDrive 2 front end delivers razor-sharp steering performance. The Variant seatpost helps smooth out the ride, giving you a well-rounded machine that flies from start to finish. 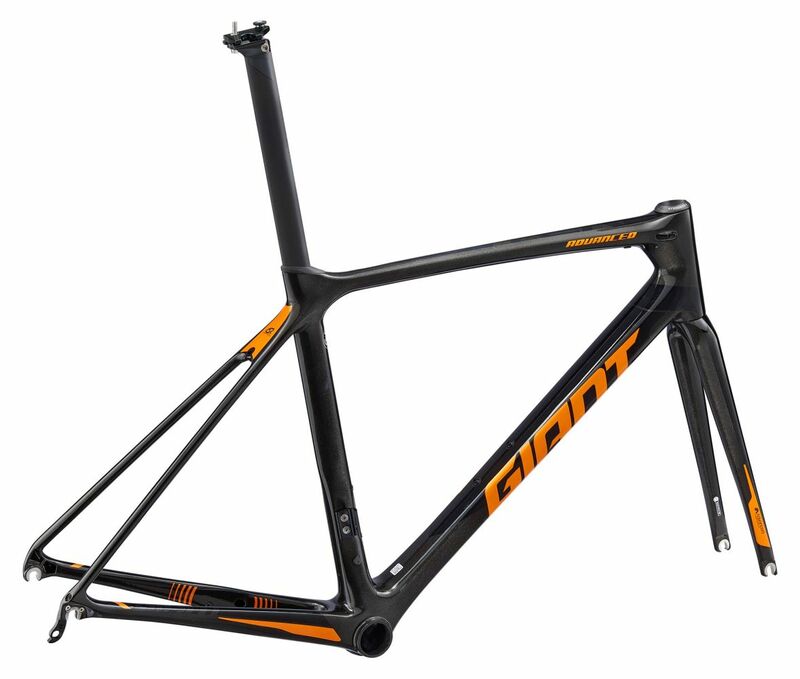 Frame design optimizes every tube shape to shave weight, maintain stiffness and improve ride quality. 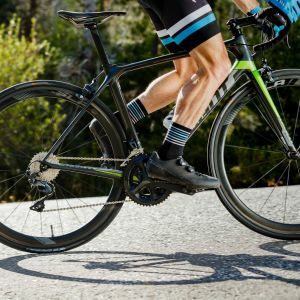 The TCR Advanced Pro’s fork features a minimalistic design that shaves weight yet increases stiffness. 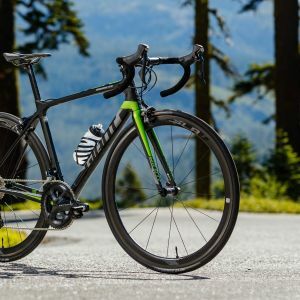 The redesigned OverDrive 2 steerer tube positions the lower bearing higher in the headtube, resulting in a more efficient use of material and improved transfer of force to the frame. 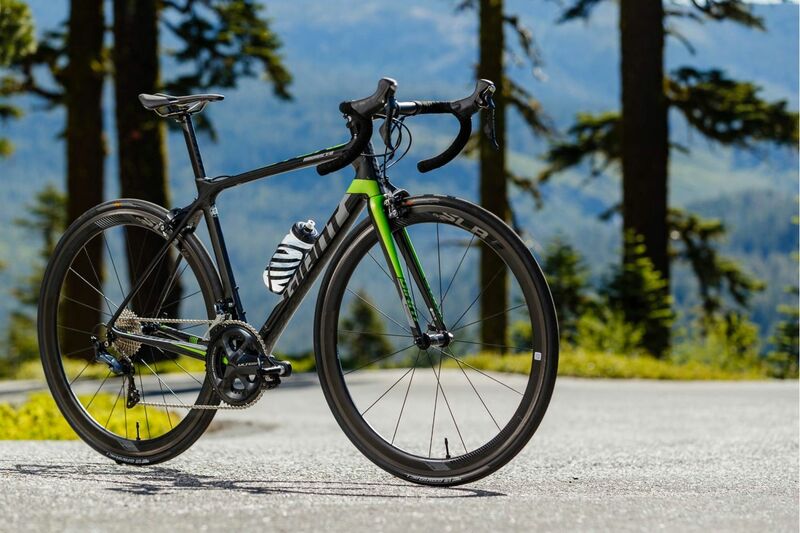 A massive rectangular downtube forms the link between the oversized OverDrive 2 system and the PowerCore bottom bracket. 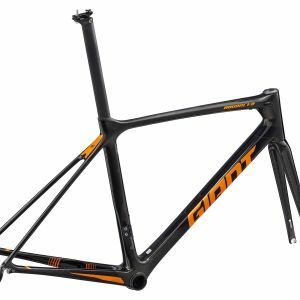 This precisely engineered, rectangular shape yields unprecedented steering and pedaling stiffness while minimizing weight. 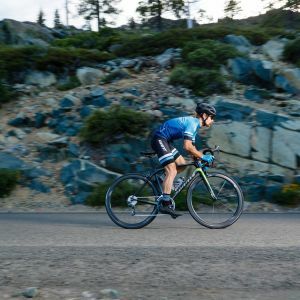 Internal cable routing with fewer, yet larger ports and tool-free bottom bracket guide ensures easy cable installation while minimizing frame weight. 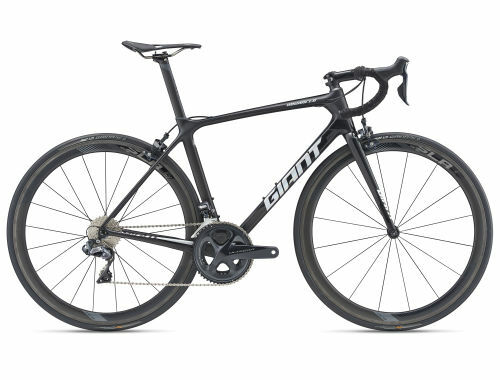 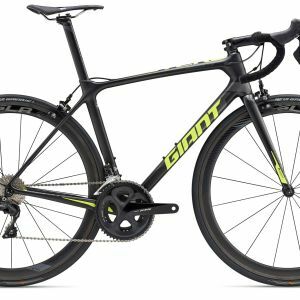 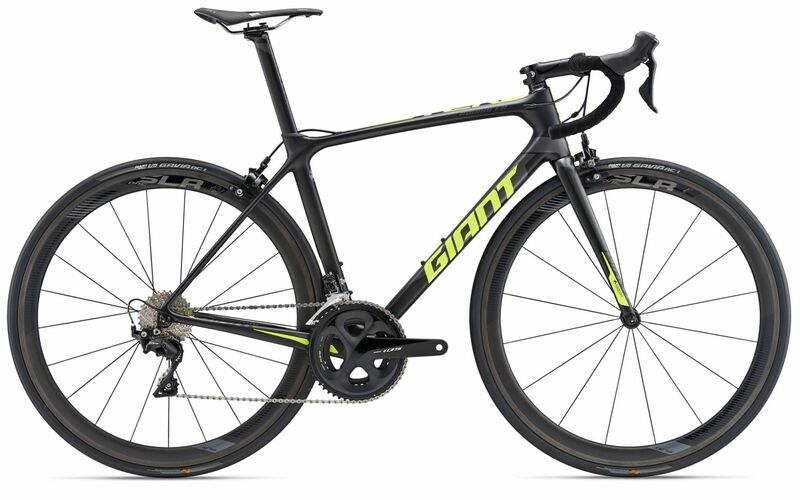 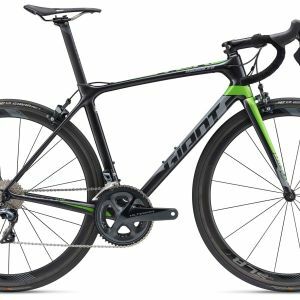 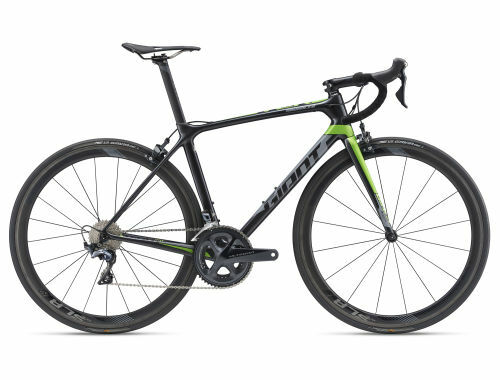 Engineered with proprietary Dynamic Balanced Lacing, Giant’s SLR WheelSystem offers the highest lateral and transmission stiffness-to-weight ratio of any competitor—helping the TCR Advanced Pro deliver unbeatable efficiency.